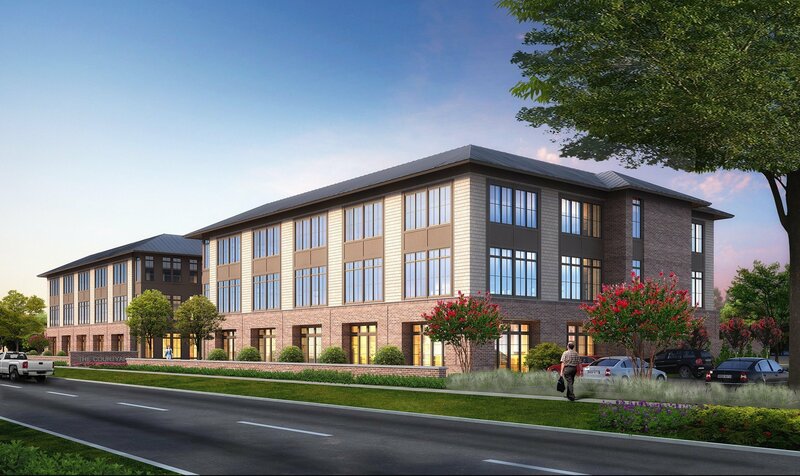 Located at one of the most popular commercial corridors in New Hanover County, Midtown Village is a mixed-use project situated on +/- 11.4 acres at the intersection of Independence and Shipyard Boulevards in Wilmington, North Carolina. 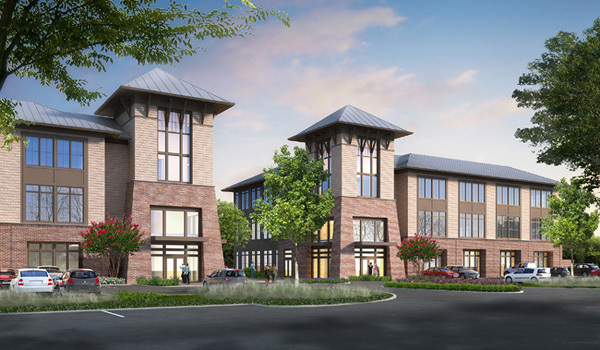 The project features a mixture of office & retail space, and an upscale hotel. 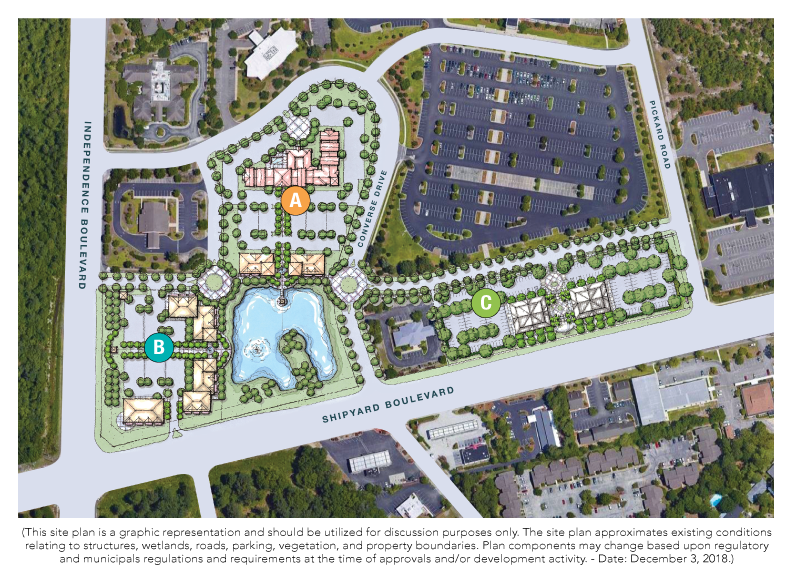 Midtown Village will be owned and operated by an affiliate of Graham Land Management. Cody Cress and Tyler Pegg of The CRESS Group of Coldwell Banker Commercial Sun Coast Partners are the listing agents for Midtown Village.